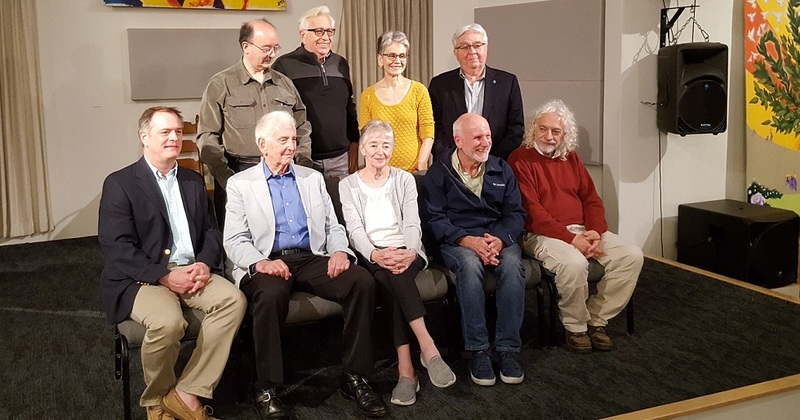 From 15-18 May 2018, the RLC Campus at University of California, Santa Cruz, hosted a number of U.S. and Canadian Laureates of the Right Livelihood Award, as well as Coordinators of the RLC. The Laureates discussed each other’s work and developed plans to support each other regionally and internationally to advance social and environmental justice. The conference was organised jointly by the Right Livelihood Award Foundation and RLC Campus Santa Cruz coordinator David Shaw. It was embedded in a number of exciting events including a day-long teach-in with laureates and public panels focusing on climate change, water protection and nuclear threat. Journalist Amy Goodman, environmentalist Bill McKibben and whistleblower Daniel Ellsberg are three of the leading change makers that came together to discuss opportunities for advancing justice and sustainability in times when challenges are rising, both regionally and globally. Other champions of change who attended the first-ever Conference of North American Right Livelihood Award Laureates include Inuit activist Sheila Watt-Cloutier, writer and researcher Frances Moore-Lappé and Paul Walker who is leading the fight to rid the world of chemical weapons. 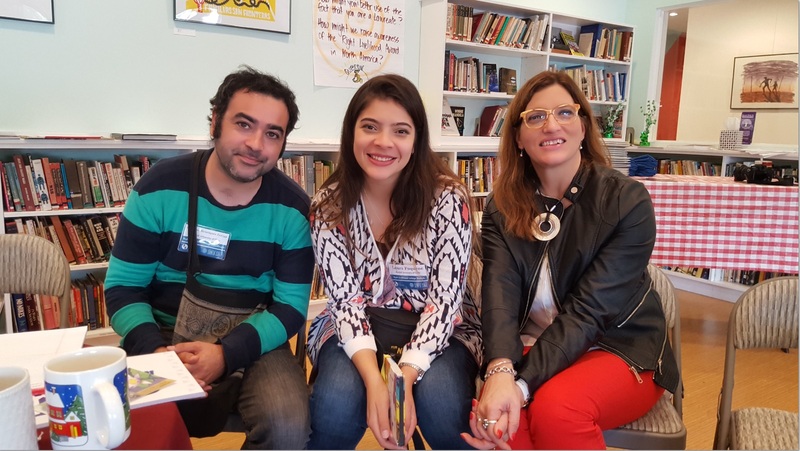 Left: Christian Henriques (RLC Valdivia); middle: Laura Giraldo; right: Barbara Siegenthaler.